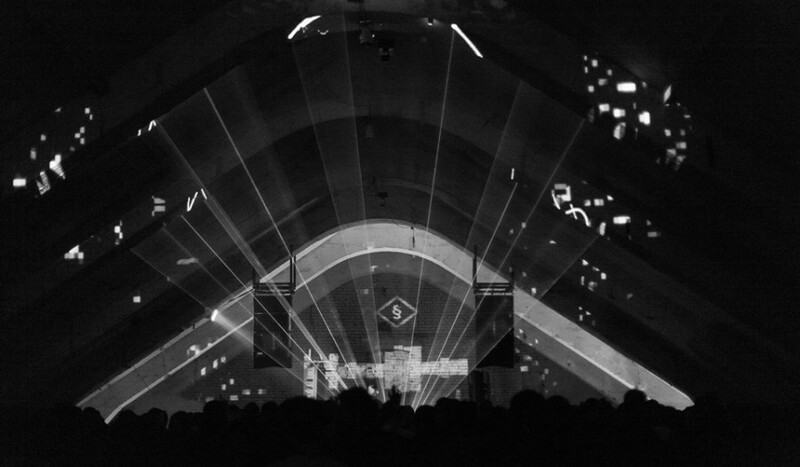 An authentic club in Belgrade, which, from its existence, represents the central zone of the highest quality electronic music and various artistic events. The reason for launching of the club of a different concept and philosophy is the promotion of local and foreign underground scene, alternative culture and the highest quality techno, trance and other music genres. The unique oasis organizes various exhibitions and different settings of atypical content in its regular repertoire of events.